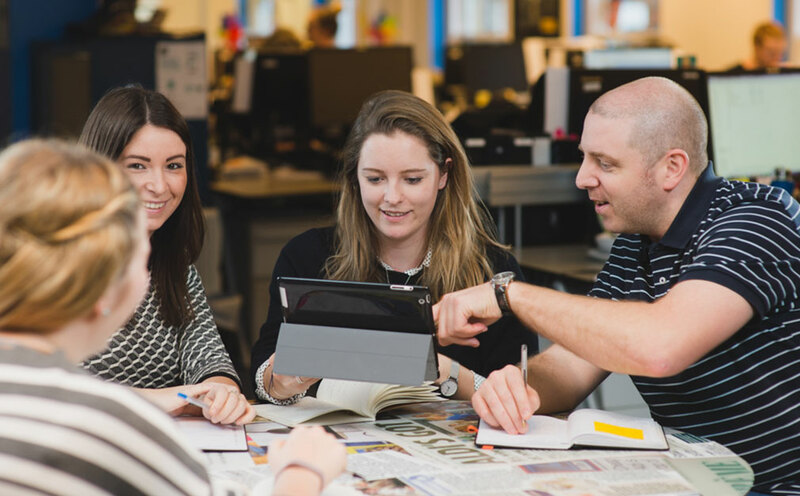 If you’re a brilliant graduate that fancies working in a creative, fast-paced, hands-on PR agency with 50 fabulous people (we’re modest too!) then look no further. Clarion’s 2018 Graduate Scheme is now open for applications. The successful candidate, who will have graduated by summer 2018, will receive a six-month paid placement starting in August, working across several of our big brand clients. Click here for details on how to apply – you have until 18th May to tell us why you’d be perfect for the role. Clarion’s Graduate Training Scheme is now in its second year, and we’ve been delighted to offer full time positions to two of last year’s finalists.